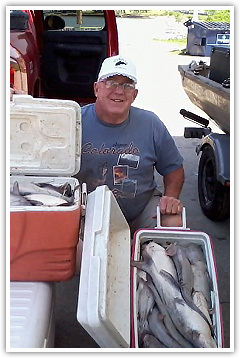 My name is Weldon Kirk, and my fishing experience spans half a century!! Yes, I am that old, and that experienced!!! I have been a guide for 10 years. I have many fond memories of times spent on the water with family and friends alike. 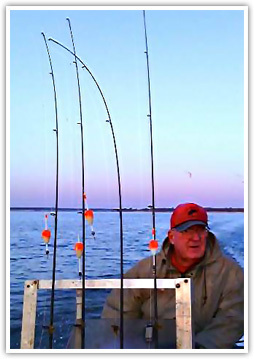 So, my goal for all my clients is to share “Fun and Fish Tales”. 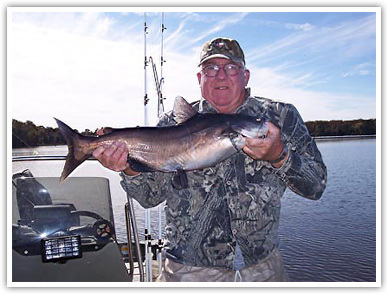 I want to make your fishing experience an affordable, enjoyable and memorable adventure. Fun is the top priority. 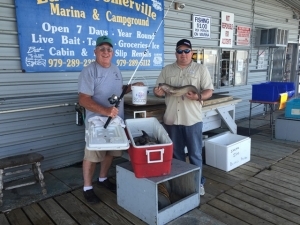 But, it is possible you will take home several fish to go along with the “tales” you create during your fishing trip with me. To see the fun others experienced on my boat, visit the above “Photo Gallery”. © 2015 Fish Tales Guide Service. All rights reserved.